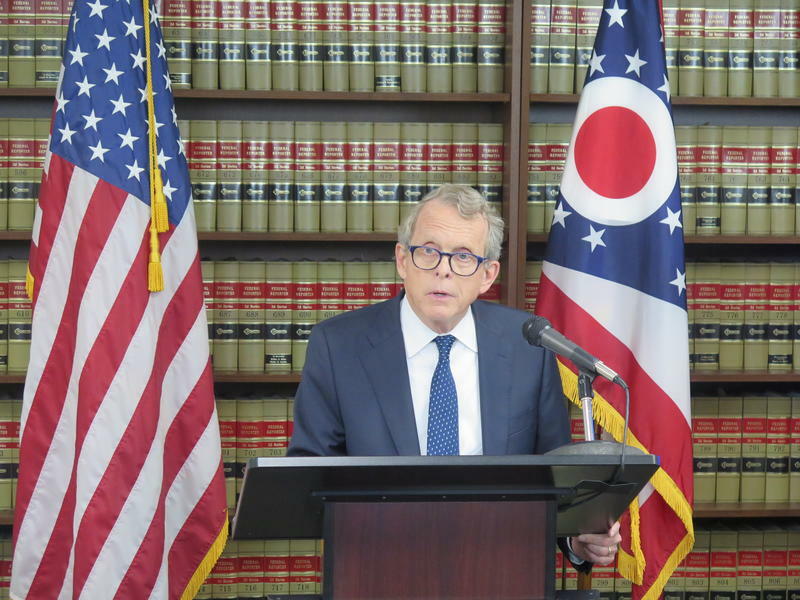 DeWine filed suit against the five drug companies, saying they deceived doctors and Ohioans about how addictive their painkillers are. DeWine says these companies should pay damages to the state that could then be used to fight Ohio’s opioid crisis. The timing of the lawsuit is notable, since DeWine is putting together his campaign for governor next year. Republican Secretary of State Jon Husted will be running against DeWine in the primary next year. He says if the drug makers broke the law, they should be held accountable but Husted says the lawsuit will take years. And he says Ohio can’t wait. Northeast Ohio Congressman Jim Renacci is also running for Governor next year. In a written statement, Renacci said it’s important to get opioid abusers into treatment. He says while the lawsuit might have some positive effects in the long term, defeating the crisis will not only require state dollars but also support from community organizations and churches. And he said good paying jobs would be a strong ally against the hopeless feeling that fuels the epidemic. 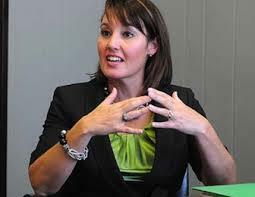 Another potential candidate for governor in 2018, current Lieutenant Governor Mary Taylor, told the Dayton Daily News this issue is personal for her. Taylor explained her two sons have fought their own battles against opioid addiction. In a written statement, she called the lawsuit a distraction from the real issues and went on to say the problem calls for a comprehensive solution. On the Democratic side, Senator Joe Schiavoni says DeWine’s lawsuit is a good first step but thinks local communities might have grounds to sue as well. Dayton Mayor Nan Whaley mentioned holding drug makers accountable in her gubernatorial campaign launch. She says the lawsuit is long overdue but she says more needs to be done to help local communities like hers. Former northeast Ohio congressional member Betty Sutton says the lawsuit against drug makers should have been filed a long time ago. But she also says more needs to be done. Another Democrat in the race, former state representative Connie Pillich, says the parties at fault need to be held accountability but adds there’s no silver bullet. In a written statement, she says Ohio needs a comprehensive solution that includes Medicaid expansion to provide treatment for patients and support for families in need. 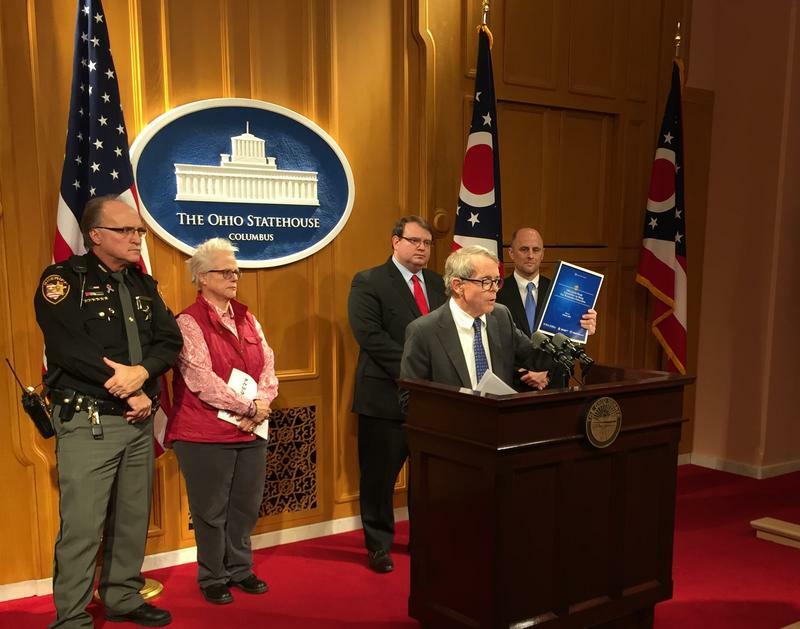 Republican Ohio Attorney General Mike DeWine has filed a lawsuit against five major drug companies, saying they have contributed to the opioid epidemic. Ohio Lieutenant Governor Mary Taylor has revealed her two sons have struggled with opioid addiction over the past five years. A Columbus attorney says she will run for governor in 2018 on the Green Party ticket. 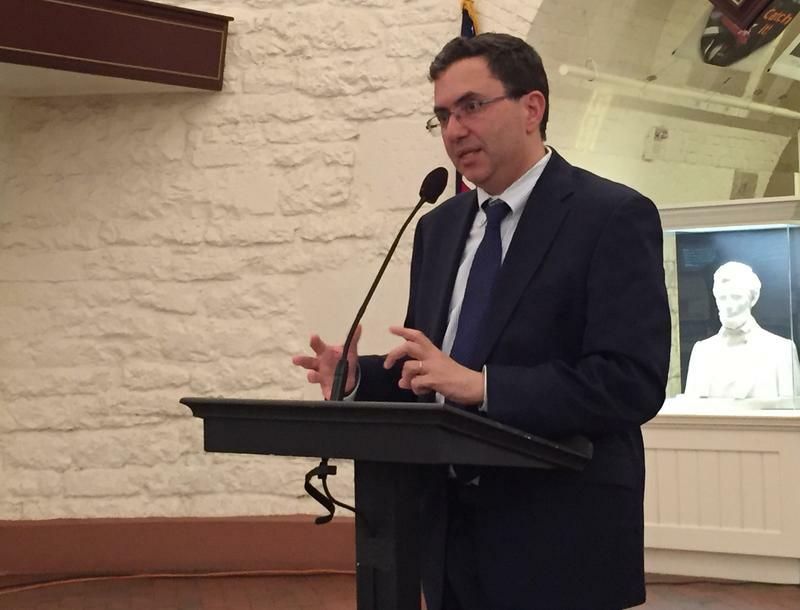 The state wants to change to the way mental health and addiction services are billed and coded, to align with national standards. The American Medical Association has listed Ohio as the top state for monitoring prescription drugs. Republican Ohio Attorney General Mike DeWine says if elected governor he would push for mandatory K-12 anti-drug education as part of the state's efforts to fight the opioid epidemic. Democratic Dayton Mayor Nan Whaley is using her re-election campaign that's not subject to state contribution limits to raise money for her 2018 gubernatorial bid. Ohio Supreme Court Justice William O'Neill says it's time for the state to decriminalize marijuana. 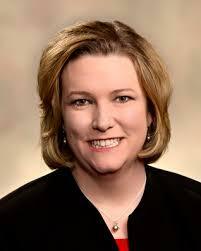 Dayton Mayor Nan Whaley says she running for governor in 2018, becoming the third female Democrat to seek the office.